1st, 2nd & 3rd June 2018: We’re off to Brittany for the 26th "Voiles du Froid" event! Climalife – Group Dehon started hosting the Voiles du Froid event in 1993; it was the initiative of one of its enthusiast employees. 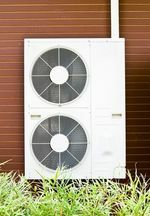 Over the years it’s become a key event for refrigeration and air conditioning professionals. Like-minded people from across France, Europe and beyond, meet every year for three days. Each has a passion for adventure, cultu­ral interest and a desire to break records. Sportsmanship and convi­viality are the essence of this event. 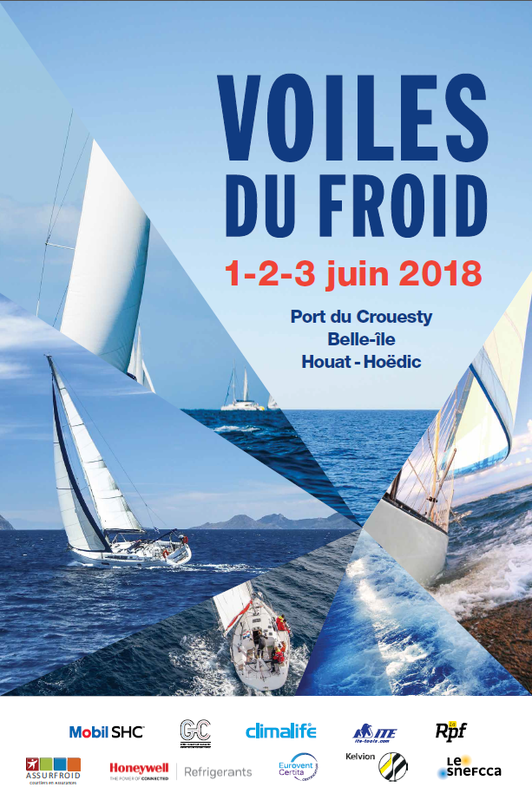 This year, over 150 professionals from the refrigeration industry will sail from the Crouesty harbour to the Iles du Ponant (Belle-Île / Houat / Hoëdic). 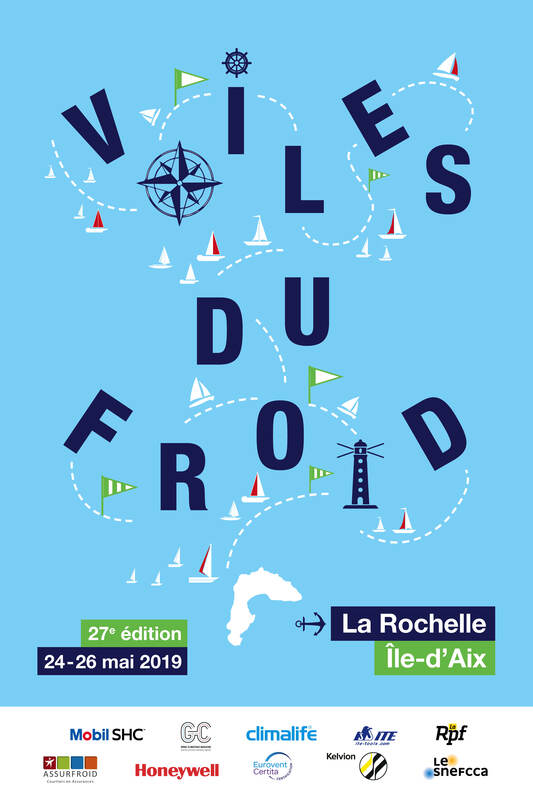 Climalife and its long-standing partners wish all seafaring HVAC workers a fair windy day at this 26rd Voiles du Froid Regatta, and may the best team win!